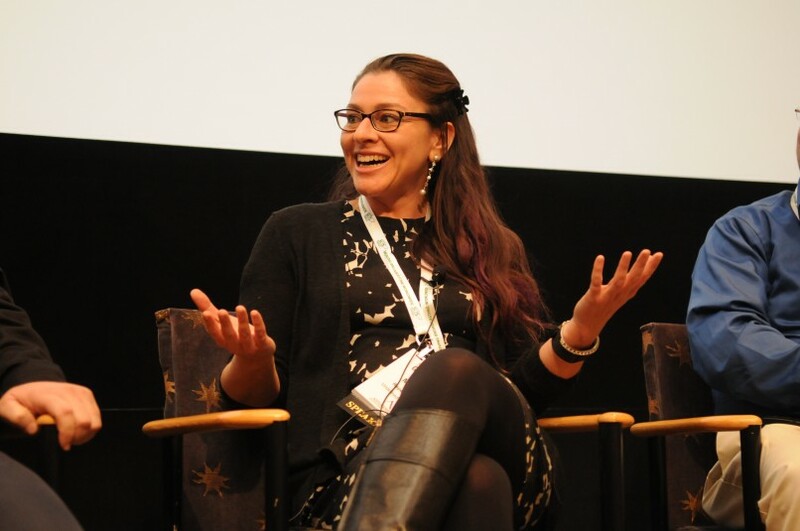 The relationship between client and design firm was discussed at the SVG Sports Graphics Forum, held last week at HBO Studios, covering topics from best steps in planning a project to how to turn it over to the client for day-to-day use. At ESPN, according to Senior Designer Marc Rohrer, senior and coordinating designers set the look of the show, and junior designers deal with maintenance of the package. Undefined Creative’s Maria Rapetskaya said a great relationship between a design firm and the client is important to getting the job done right. Premier Maldonado, creative director, creative services, MLB Network and NHL Network, noted the factors in calculating how long a project will take: some projects can take months, while others need to be done in two weeks. One bit of advice he offered outside design firms is to be a lot more proactive in asking questions. The rise of internal departments within broadcast organizations means that it is becoming more common for the design firm to hand off templates to the internal department. Maldonado said those internal departments do the day-to-day lifting, taking work orders from producers that include information like what show the graphic is needed for, when the graphic is due, and what the specific element is. Brian Bell, coordinating designer, motion graphics, ESPN Creative Services, concurred, adding that students involved with productions for ESPN3 or the SEC Network can handle things like font or color changes but more complex elements will need an internal design team to create a new template. And then there is the sheer volume of graphics. For example, ESPN doesn’t usually know the college-football matchups until the Monday prior to the games, so there is very little lead time to produce matchup-specific graphics. Elements are reused as much as possible, and software extensions allow scenes to be built in as little as an hour. Ross Video’s XPression real-time motion graphics system is the primary graphics design tool for Bell and the primary on-air graphics device for the SEC Network and nearly 100 universities that are part of ESPN’s Collegiate Initiative. Other key tools for ESPN include Adobe Photoshop, Vizrt, Brainstorm, and The Foundry’s NUKE, a tool that is fairly new to the broadcast world. The topic of virtual sets closed out the day, and J. David Hoffman, sales engineering manager, Brainstorm, marveled at how the computational power of computers has allowed the technology to require nothing more than a laptop. 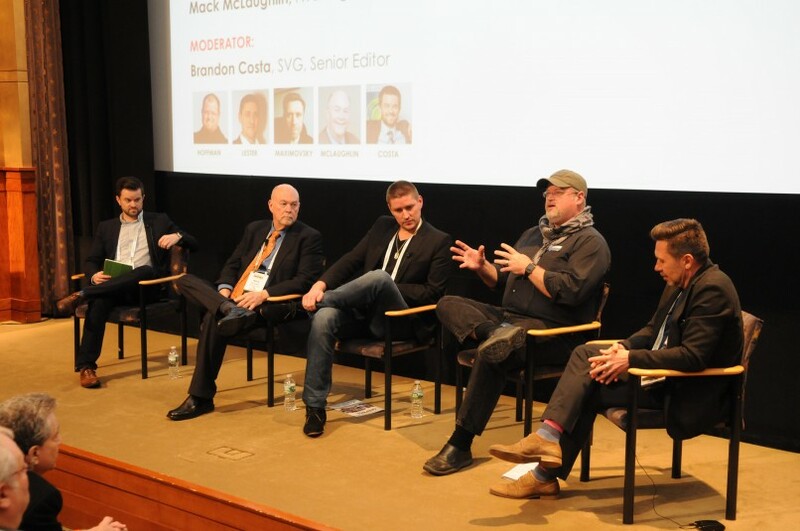 From left: SVG’s Brandon Costa moderated a panel on virtual sets that featured FX Design Group’s Mack McLaughlin, RT Software’s Ryan Lester, Brainstorm’s J. David Hoffman, and Motion Path’s Anton Maximovsky. That move downward to budget laptops also has opened the virtual set to a new level of user within small production departments, where staffers wear lots of hats. 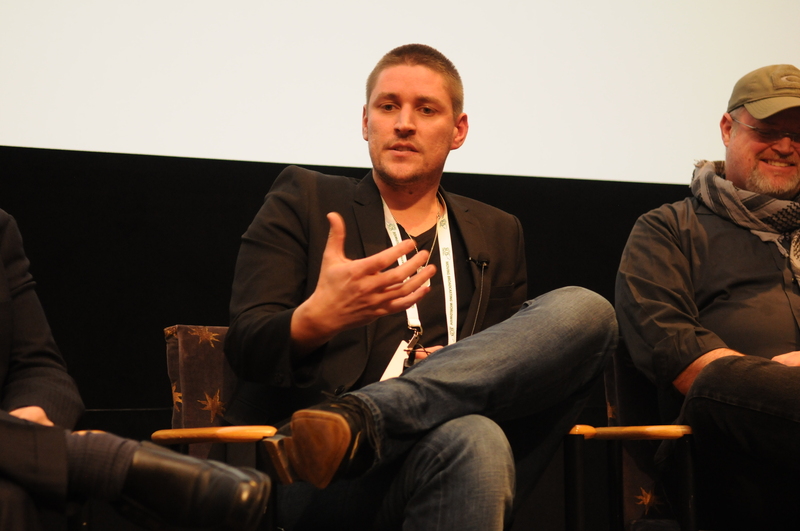 Ryan Lester, international sales manager, RT Software, said that, over the past two years, physical-based rendering that also brings in augmented graphics has made virtual studios more photo-realistic and natural. “You can now bounce light off of the virtual elements, and we have won quite a few contracts based on how powerful the renderer is,” he said. And folding in augmented graphics based on next-generation statistics will only improve the quality of the viewer experience. The European market, in particular Eastern Europe, continues to embrace virtual reality coupled with augmented reality, according to Anton Maximovsky, president/CEO, Motion Path. He discussed a project for a recently launched Russian sports network. RT Software’s Ryan Lester reported that the work done on graphics engines for virtual games is paying off for those who work in virtual graphics. In fact, said Lester, the quality of the virtual-set technology has gotten so good that engineers are actually adding in imperfections that are part of any physical set. Hoffman countered, however, that one of the great things about a virtual set is, you can toss aside the boundaries of the physical world and have a look that is completely unrealistic. Mack McLaughlin, CEO/creative director, FX Design Group, cited a project for a now defunct network that needed to get on-air in 90 days. Construction of a physical set was impossible, so the decision was made to go with a virtual set with three-camera tracking. “Now is the time to get involved with virtual studios and grow with the systems as they grow,” he said. Also, the move to virtual is not an all-or-nothing proposition; a production facility can have only one or two virtual elements on a set. NOTE: An earlier version of this story failed to mention Ross Video’s XPression as the primary real-time graphics system for Brian Bell and his team at ESPN.